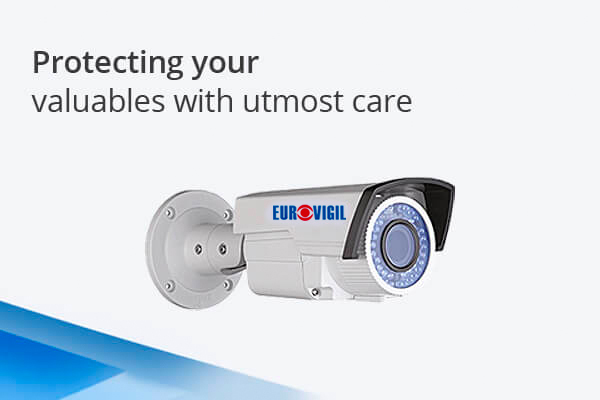 The reliable CCTVs let you keep an eye on every minute thing that matters. 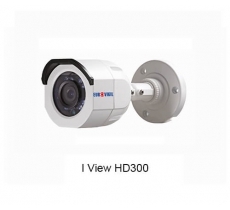 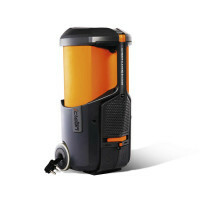 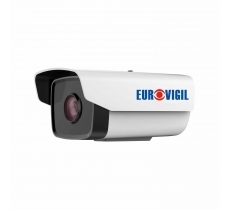 Be it day or night, whether you are at home or away, the varied range of CCTVs ensure that you are kept informed about the happenings of your place at all times. 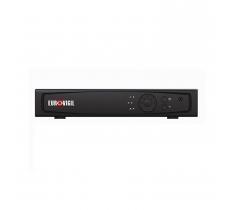 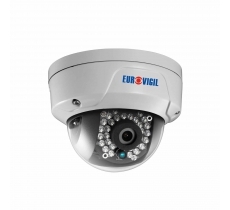 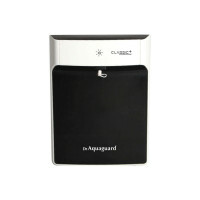 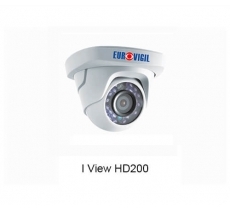 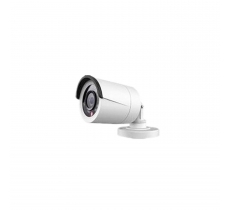 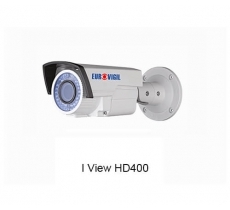 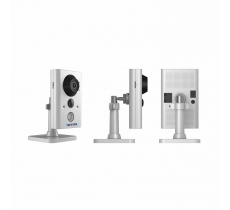 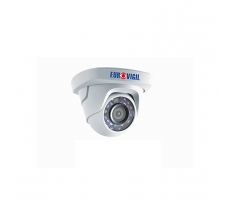 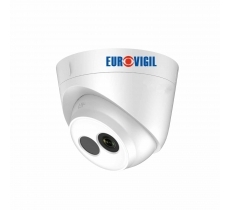 The advanced range of CCTVs is available from MRP ₹3590.00 to MRP ₹29990.00.